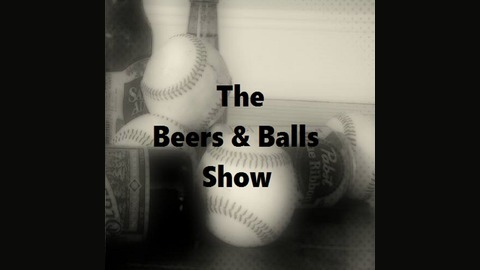 The Beers and Balls show. The greatest podcast made that talks beer and sports, namely the New York Mets and New York Yankees. Do you like beer? Do you like baseball? Do you like two dudes talking sports? 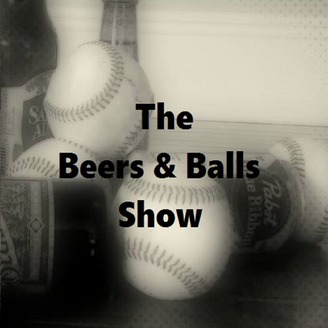 You’ll love the beers and balls show.